Mark your calendars! The Texas Rugby Union is holding our fifth annual Regional Development Summit in either late August or early September at TBD location. This event is for rugby folk of all levels including Adults, Collegiate, High School and Youth, men, women, fans, coaches, referees, players and die-hards alike. This is the best opportunity to learn and share about coaching, refereeing and more in the entire year! 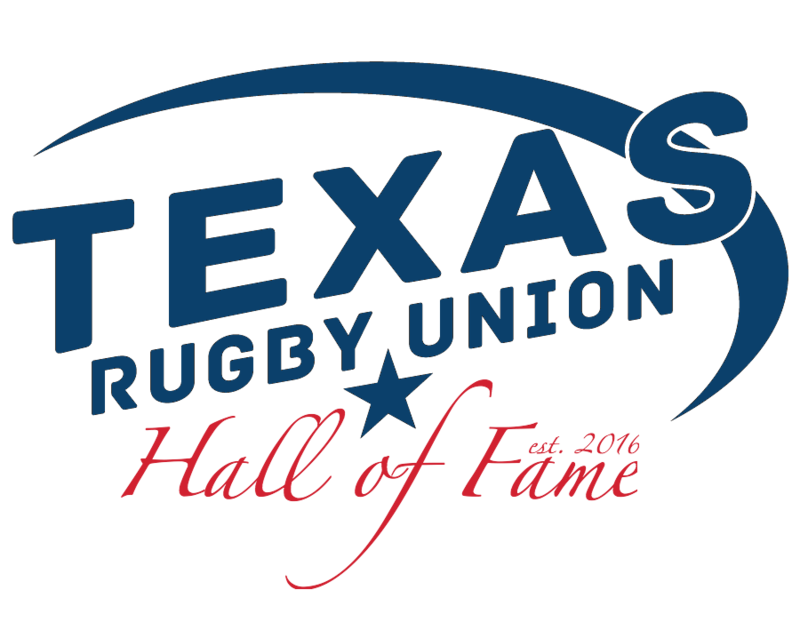 Discount available for TRU registered coaches, email admin@texasrugbyunion.com for details. Note that course registrations will close a week before and walk-ins are not accepted. 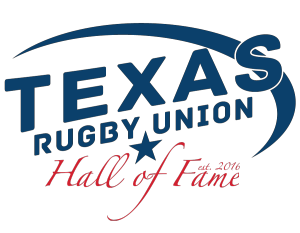 We will be celebrating the fourth class of the Texas Rugby Union Hall of Fame! Join us for a year-long celebration of individuals whose lives or careers are inextricably woven into the fabric of our history. Established in 2016 we’ve inducted 10 members each year; 2018 will bring another group of individuals into the fold.